The Oceania II condo is the first of three identical structures, this one being 26 stories high with one to four bedroom units. 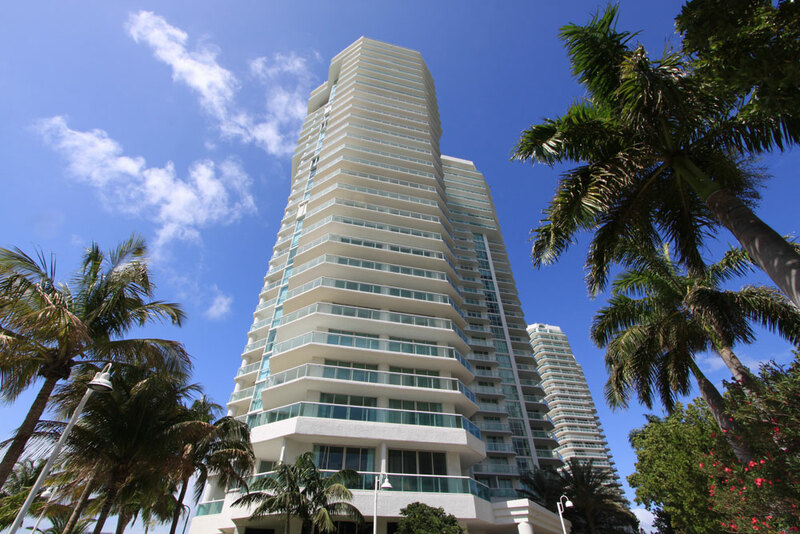 Located in the elite oceanfront community of Sunny Isles, these residences enjoy views of the Atlantic Ocean, the city of Sunny Isles, and Dumfoundling Bay. The entryway to Oceania Two features an elegant brass fountain, which includes several tiers, that was made for the facility on commission. The property showcases its grounds, with lush landscaping and a promenade being a part of the surroundings. 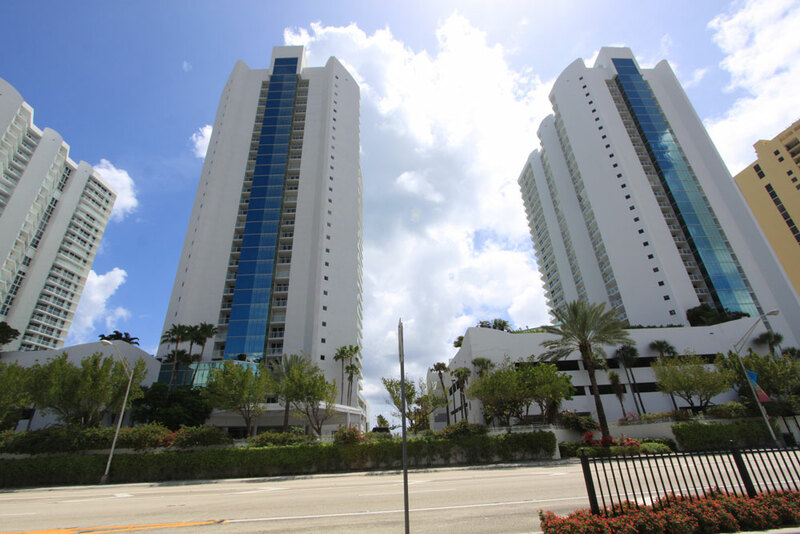 This is a luxury condominium establishment through and through, from the valet parking to the numerous recreational and practical services and amenities offered to residents. There are cabanas available for purchase at this condominium property, as well, located alongside the swimming pool. 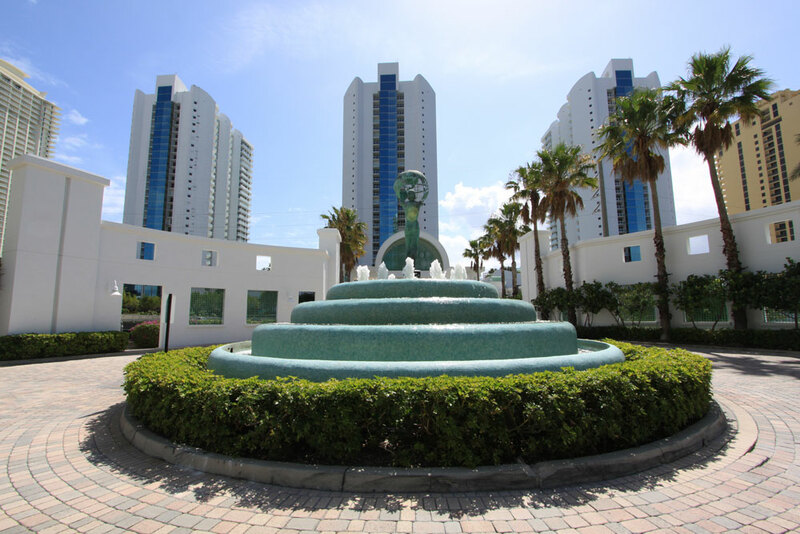 Residents and guests alike enter Oceania 2 through an automatic gate that is staffed by a live guard around the clock. Residents may also opt to come home after mooring their watercraft in one of the private marina slips that are available at this property. There are a host of activities available on the property, including simple pleasures such as a card room and an entertainment center and more ornate amenities, including a putting green and the spa services. The spa services include a beauty salon, a skincare center and massage services. There are also extensive facilities for working out, including a squash court and aerobics classes for everyone from beginners to very advanced students. Oceania II residences come with deep balconies, large walk-in closets, high and smooth ceilings, and gourmet kitchens with the latest appliances and imported finishes. The resort style living found outside your luxury residence is similarly grand including 24 hour security and concierge, valet parking, state of the art fitness center, basketball and tennis courts, onsite property concierge, billiards, and spa. The complex has two measures of security from entry to individual building and occupies nearly a mile stretch of white sand beaches. Sunny Isles Beach was erected and planned as a tourist destination from its inception in the 1920s. In 1925, the Haulover Bridge was built linking it to Miami Beach, and since then it has continued to be a destination and is the site of some of the most prestigious developments in South Florida. It enjoys nearly private beaches, fine dining, and nearby golf courses that make it a destination year round. 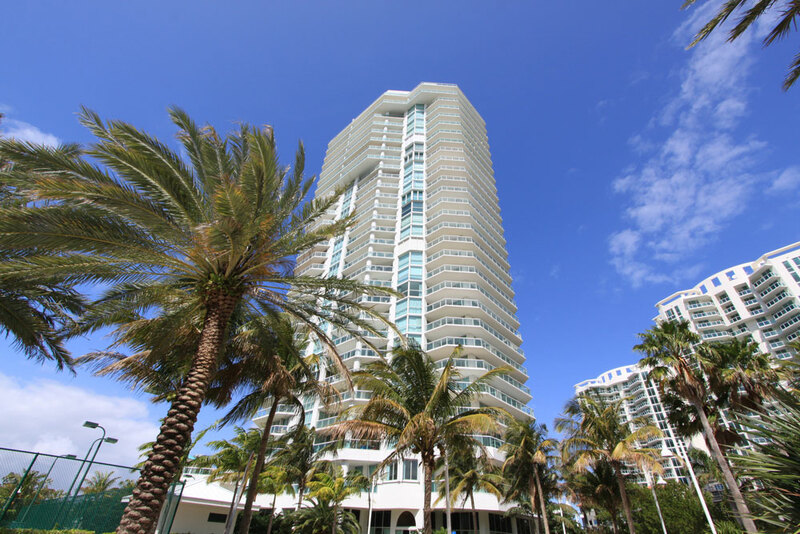 It is under a 30-minute drive to both the Miami and Fort Lauderdale International Airports and is just north of the shopping and dining mecca, Bal Harbour.